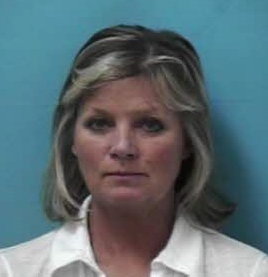 Franklin, TN – A Franklin woman is out on bond after being arrested for her 4th DUI. Last night at approximately 10:30 pm, an officer observed Tamera Likens, 51 of Franklin, traveling south on Mack Hatcher, near Liberty Pike, in the northbound lanes. When the officer stopped Likens, he determined that she was impaired. Likens Tennessee Driver’s License had been revoked for a previous DUI. Likens, charged with DUI – 4th Offense, Violation of the Implied Consent Law, and Driving on a Revoked License, is free on a $20,000 bond. She is due in court 05/15/2014 at 1:00 pm.